In a wet race, Jacques Laffite took his seventh and final F1 victory for Ligier ahead of John Watson. 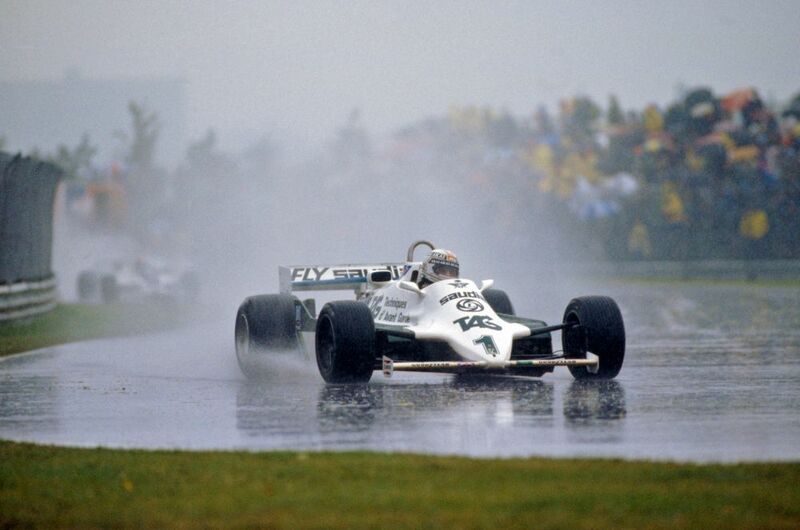 It also put him back in the championship fight with one race to go as Nelson Piquet only finished fifth, whilst Carlos Reutemann down in 10th. Despite Alan Jones also failing to score, Williams won the constructors’ championship for the second year in succession. Gilles Villeneuve put in a typically Gilles performance. After a small collision, his front wing was left sticking up in the air, blocking his vision. But instead of pitting for repairs, he kept on going for a few laps - obscured vision and all - until it fell off. Able to see properly again, he carried on to the end and finished third, without a front wing. 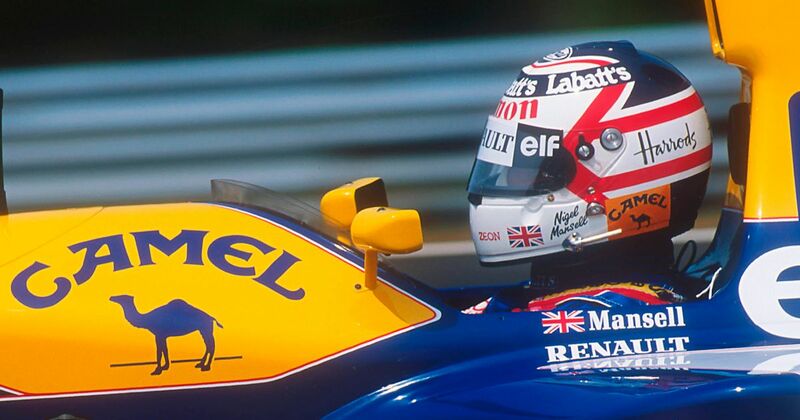 After passing Nelson Piquet on the opening lap, Nigel Mansell shot off to secure a comfortable victory ahead of the McLaren’s of Alain Prost and Stefan Johansson. 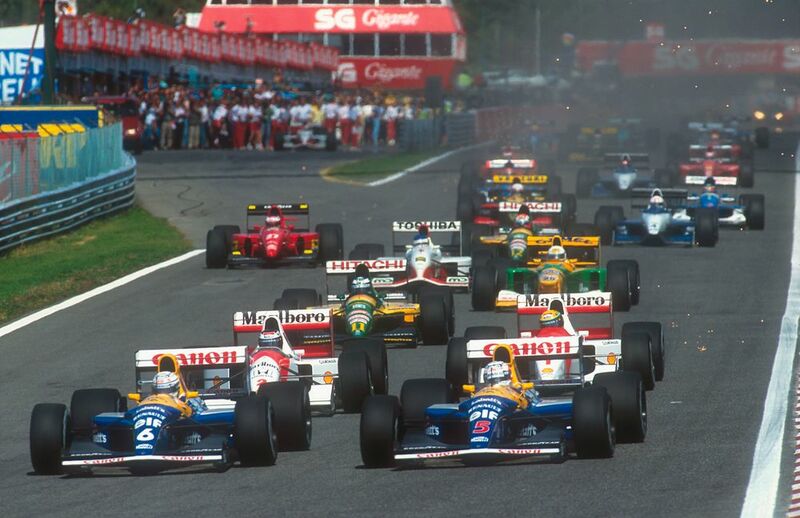 Piquet could only manage fourth after an early spin, ending his streak of nine consecutive podiums. 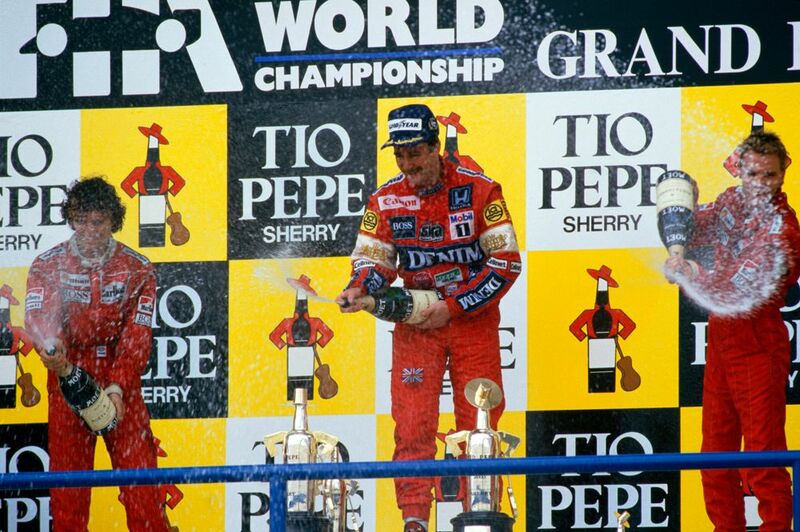 Five years later, Mansell scored his ninth victory of the season at Estoril, setting a record for the most wins in a season, as well as the most points in a season (108). Gerhard Berger was second, Ayrton Senna third. Hosted at the Nurburgring, the penultimate race of the season was a critical one for Mika Hakkinen’s title chances - and he absolutely delivered. Running third in the early stages, he managed to pass Eddie Irvine before reeling in Michael Schumacher and passing him during the pit stops. He just about held on to win by 2.2 seconds, with David Coulthard over half-a-minute behind the pair in third. The result meant Hakkinen took four-point advantage over Schumacher in the championship to the final race at Suzuka. It was one of the Finn’s best victories, but Ron Dennis went a step further at the time and claimed it was the best win of McLaren’s history too! 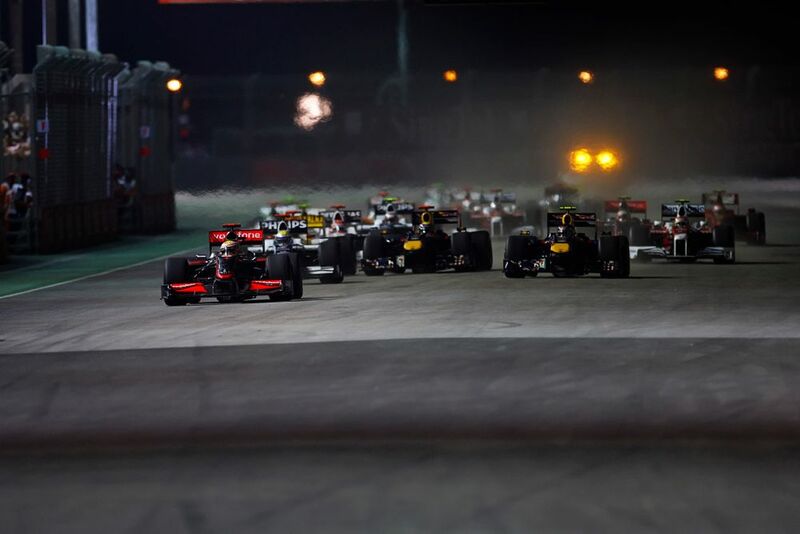 Lewis Hamilton coaxed his McLaren MP4-24 to a second win of the season. Timo Glock finished second whilst Fernando Alonso scored his only podium of the year in the wildly uncompetitive Renault R29. It could have been quite a different podium, however. Nico Rosberg was right in the mix at the start, but crossed the white line at the pit exit and was hit with a drive-through penalty. Sebastian Vettel looked like he might have been able to challenge Hamilton, too, before he was nailed for speeding in the pit lane.